Most people would not think it, but the pipes that make up your sewage system are one of the most important systems in your life. Sewer systems are the providers of convenient sanitation, and without them, we would have to deal with a lot of mess and stress. If you discover broken pipes or leaks or find a blockage, it is critical to contact a plumber immediately. Plumbers can use video pipe inspections to assist with cleaning and repairing pipes. The use of this technique proves beneficial to your pipes, and ultimately you. If you notice backed up materials appearing through drains or that drains are emptying slowly, get in touch with a plumber to inspect the pipes first. After inspection, you will be able to determine a solution. Using a video pipe inspection helps to locate the exact root of the problem allowing the plumber to develop he best course for repair or cleaning. The process of video pipe inspection relies on a tiny camera that is attached to a cable. 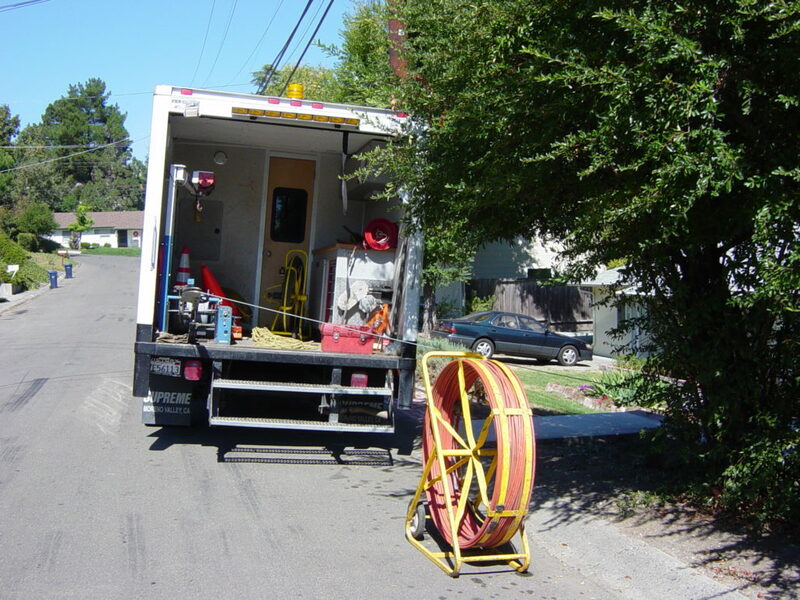 This cable is lowered into drains and gives the plumber a 360-degree view of the pipes, and the problem. Through the live stream, plumbers can detect where the problem is, such as a leak or clog location. A problem cannot be fixed without first seeing where it is and how bad it is. What Can You Tell From a Pipe Inspection? Oils and grease: Buildup of fats or oily substances cause large blockages and slow water movement. Not only will water drain slowly, but the backup can cause debris to flow back through the drain. Cracks: most people are not aware that cracked pipes and leaks are major causes of backed up drainage systems. Tree roots: Tree roots love to grow towards water sources, which makes sewer lines a popular destination. Roots can wrap around pipes puncturing and invading them, filling them until they are completely locked up. It is important to remember that “not all plumbers have video pipe inspection resources.” says Joe from The Drain Camera Shop. Check with a plumber before hiring to make sure they can inspect the drains using this technology first. Jumping in without prior inspection using just an auger to clear the drain can make a situation worse because the pipe is in need of serious repairs. This video pipe technology can also be used after cleaning and repairs, so you can see that the problem was fixed and what your pipes should look like. It can also identify if further action is still required. Sometimes, another cleaning attempt may be needed, using a more powerful tool like a hydro jetter or there may be more cracks further along that were missed the first time. Since you rely on the trained plumber to fix the issue, you may want the assurance provided by this newer pipe inspection equipment.